Marco Alverà is President of GasNaturally, an umbrella organisation bringing together six gas industry associations in Europe. 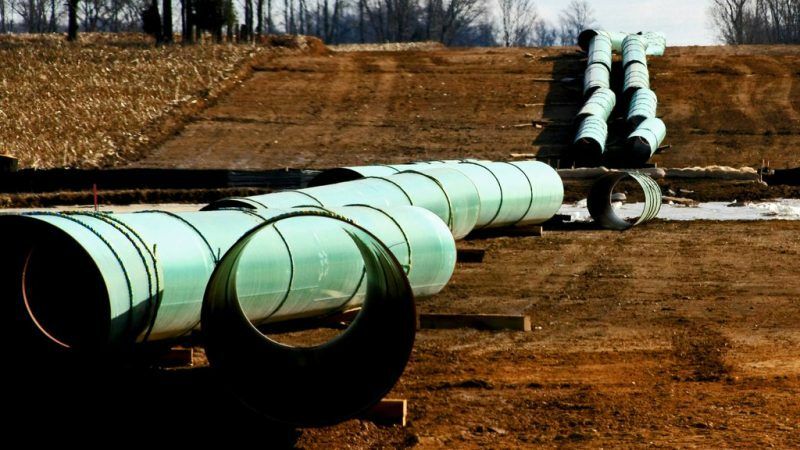 Anyone following energy and climate discussions in Brussels is likely to have witnessed the backlash against the latest PCI list for including a number of cross-border gas infrastructure projects. In my role as President of GasNaturally and CEO of Snam, I would like to address here the concerns of MEPs who took up the pen to express their opposition to the list or to announce their Group’s opposition to any future PCI lists containing projects which would “not contribute to the decarbonisation of our energy landscape,” as MEP Kathleen Van Brempt recently did in this news outlet. I would first challenge the basic idea that natural gas is ‘just another fossil fuel’. The intrinsic values of gas make it an energy source which achieves a unique balance between cleanliness, flexibility, dispatchability, efficiency and, importantly for EU consumers, affordability. Second, investments in gas infrastructure should not be seen in opposition to other investments in renewables and energy efficiency. The same infrastructure which carries natural gas today will be needed to carry increasing amounts of biomethane, synthetic gas from power-to-gas, and green hydrogen – all renewable sources of energy – and it already allows for large-scale transportation and storage of energy in a substantially more cost-efficient manner than high-voltage lines or batteries. From an emissions perspective, when existing powerlines are used to carry electricity generated by coal or lignite power plants – by far the most polluting power plants in Europe (see Sandbag’s analysis) – alternative PCI gas pipelines directly contribute to decarbonisation. In the long term and in addition to renewable gas, they may also carry zero-carbon blue hydrogen, made by stripping natural gas of its CO2 and storing it in depleted oil & gas fields. Projects selected on PCI lists are assessed against a specific set of criteria: they need to have a cross-border influence, contribute to market and EU network integration, diversification of sources, increase competition to benefit consumers, improve security of supply, contribute to EU climate & energy goals, and facilitate the integration of variable renewable energy sources. EU Member States build pipelines or LNG terminals to bring an alternative, affordable and cleaner source of energy to EU citizens. It is not about ‘locking’ gas into Europe, but about making sure that all Europeans – including us writing and reading these pages – can keep warm during a dark and windless winter cold spell, the EU’s industry can function all year, and our lights can be switched on when needed. 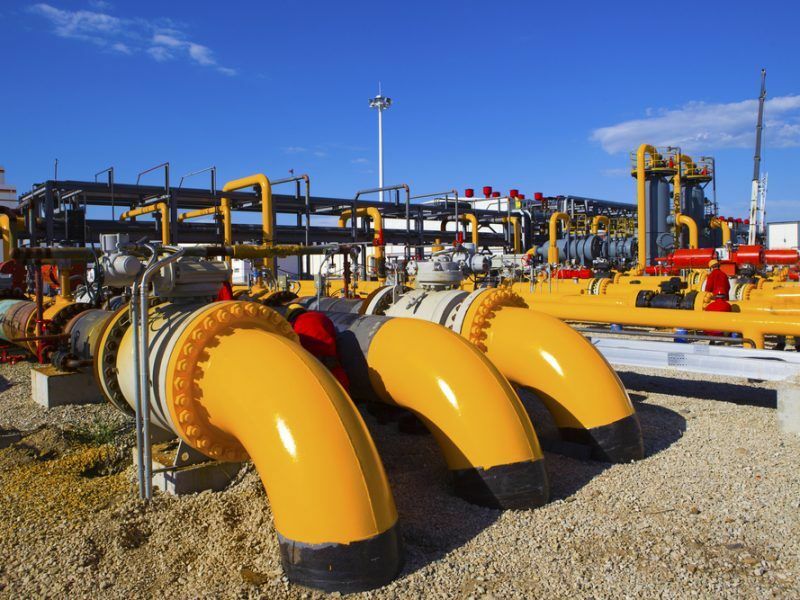 A country like Malta, which recently shifted from highly polluting heavy fuel oil to natural gas in power generation, is seeking a PCI gas interconnector to Italy as an alternative to its only LNG import terminal. Following the initial GHG and pollutant emissions reduction, the additional competition will help reduce costs for consumers. Should Member States, especially less integrated ones, be denied the right to the diversified, liquid supply that Northwest Europe enjoys? Too often in Europe, there is confusion between decarbonisation and electrification, and many have somehow been led to believe that full electrification is the silver bullet to reducing GHG emissions. Firstly, coal and lignite will only very gradually be phased out of electricity production. Secondly, only 20% of our energy needs are currently met by electricity. Increasing this, as recent studies (Ecofys, Primes) have shown, requires large investments in electricity infrastructure, causing public acceptance issues with the construction of high-voltage power cables and in particular social issues with respect to the costs to consumers. How will we solve energy poverty if we impose electricity on all Europeans, which is already today around four times more expensive per kWh than natural gas? Thirdly, there is currently no electric solution to seasonal fluctuation of demand. How will we make sure Europeans can keep warm during the winter if we do not make use of an efficient gas grid? How will we guarantee a stable supply of electricity from an ever-larger share of variable renewables and a shrinking share of coal and perhaps nuclear, in the absence of affordable and large-scale baseload, backup, and most importantly energy storage solutions? How will we keep our energy-intensive industry in Europe if we deprive them from the reliable source of heat and feedstock it needs for its production processes, be it natural gas today or hydrogen tomorrow? If ‘efficiency first’ is to be more than a slogan indeed, then all efficiency gains should be recognised and valued as such. Non-electric sources of heating such as thermal solar, geothermal energy, gas, and others, have the potential to enable substantial GHG savings in a more cost-efficient manner than pursuing a policy of full electrification. Gas can be produced from renewable sources, for example biomethane from waste or biomass, synthetic methane and hydrogen from wind and solar energy in power-to-gas facilities. These new technologies will need the support of EU finance mechanisms and PCI status in order for the industry to contribute to achieving EU climate targets, fostering sectoral integration and ultimately to creating synergies between electricity and gas systems. 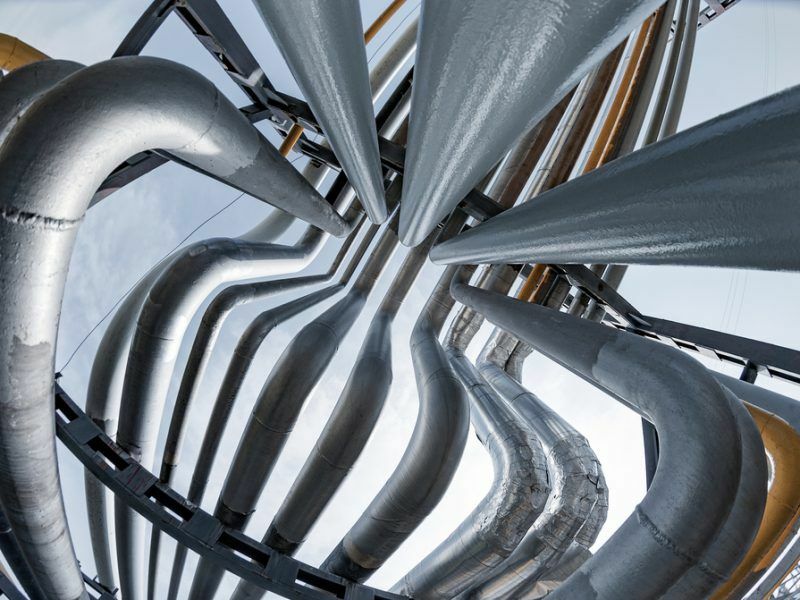 The value of gas PCIs resides in more than the volumes they will carry – it’s about securing energy supply, not just gas supply and enhancing diversification and real supply competition. It is about increasing the share of renewables, higher energy efficiency, affordability, consumer choice, and keeping industry in Europe. Our industry calls for sustainable goals which support research and innovation and wide deployment in technologies such as biomethane, power to gas and gas for transport. The choice is not between gas and electricity. The choice is between whether or not the EU will have a secure and cost-efficient low-carbon energy system.